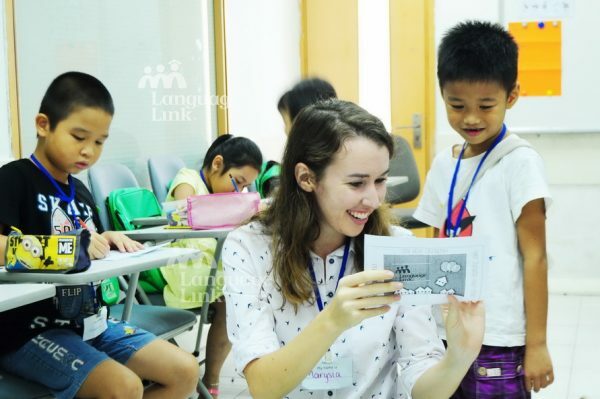 Teachers in Language Link Lang Ha are working with their students of different levels on several project-based activities to welcome new school in 34T Hoang Dao Thuy Street – Trung Hoa Nhan Chinh. Greeting cards of different sizes and shapes and hundreds of beloving messages have been designed and shared among teachers and students. 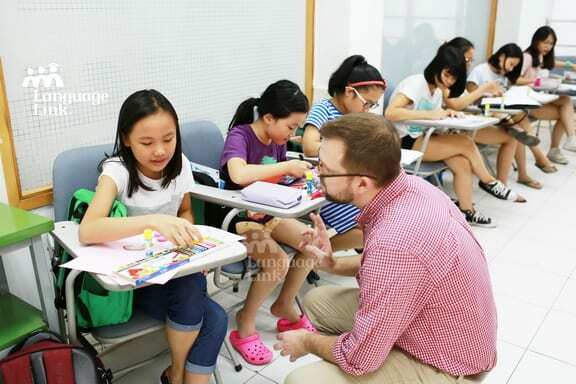 These activities are meant to prepare students, especially little ones, with a soft transition from the old to new school environment. 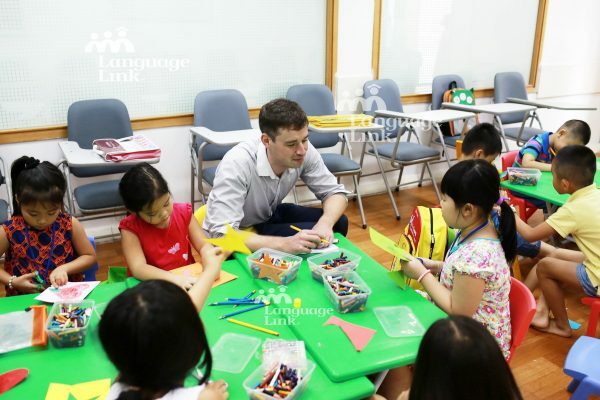 Project-based activities are a common approach used by Language Link Vietnam’s teachers. It is a great way to help students make real-life connections with the material, as well as increase motivation and collaboration – all while having fun learning!